is a district on the west coast of the North Island of New Zealand. It forms part of the Manawatu-Wanganui Region. Its name roughly means shaking or rippling earth. 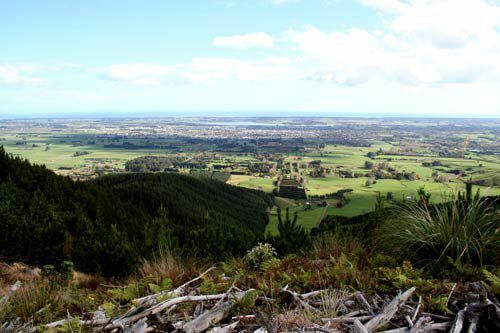 Located north of Wellington and Kapiti, the district stretches from slightly north of the town of Otaki in the south to just south of Himatangi in the north, and from the coast to the summit of the Tararua Ranges. The main town and seat of the district council is Levin, and other towns in the district include Foxton, Shannon, and Tokomaru.